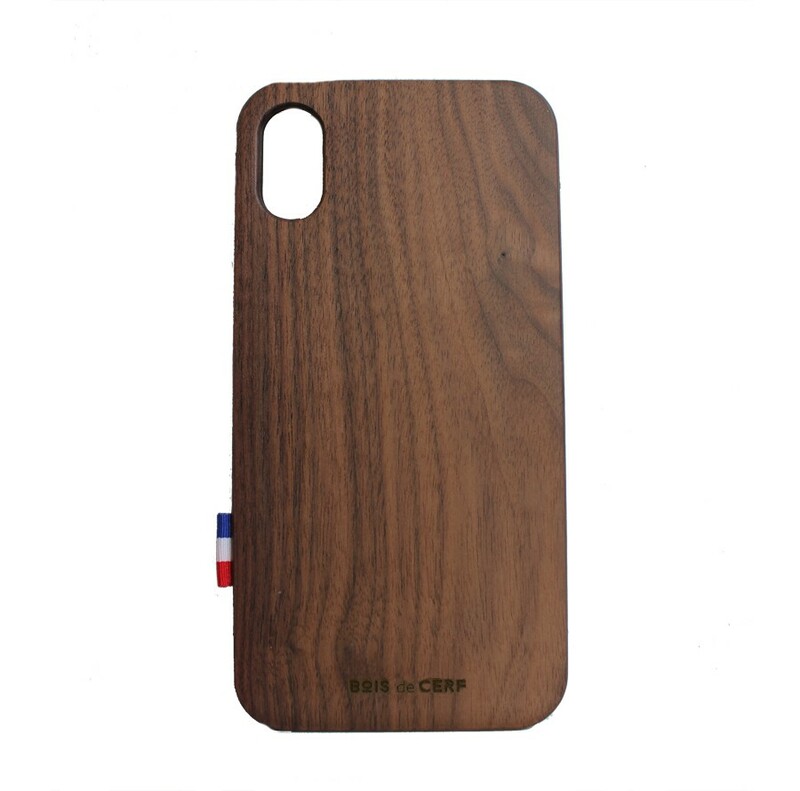 Wooden case iPhone Xs Max, custom your wood case with engraved design. 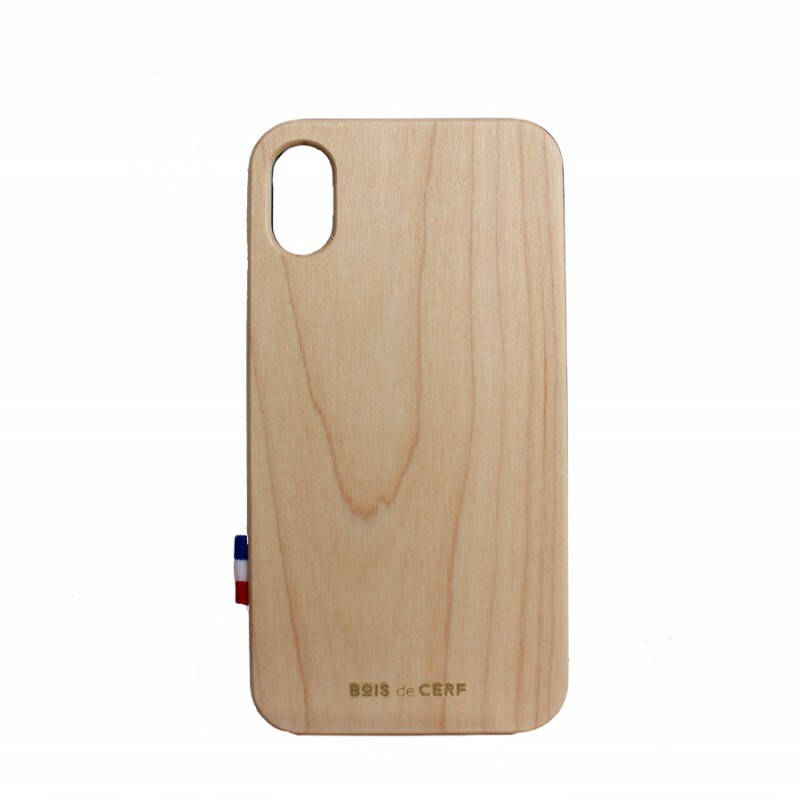 Maple wood or Walnet wood thickness 18 mm of real wood with handmade design. 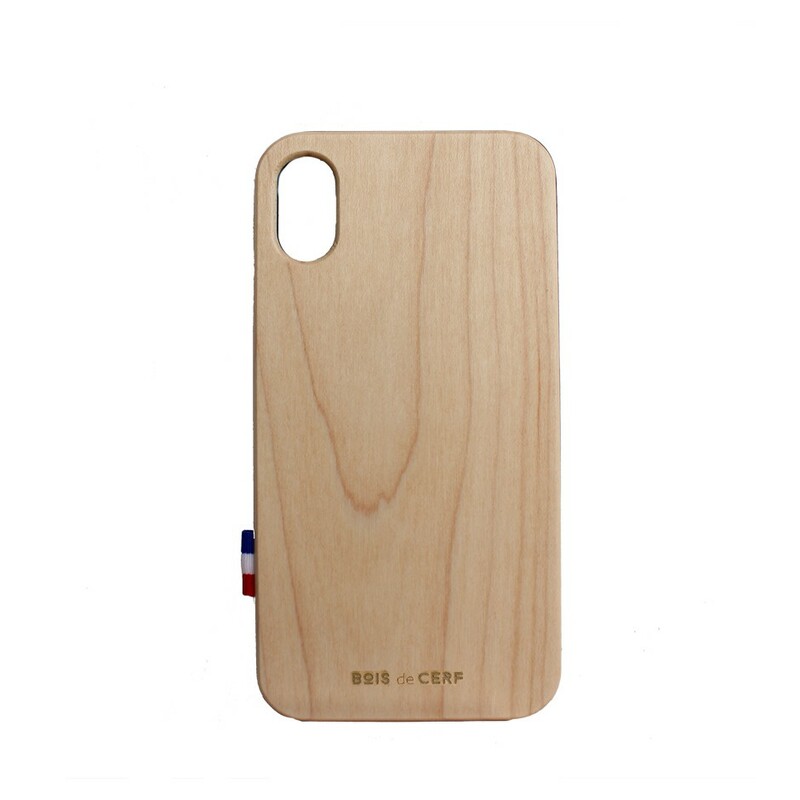 Slim case to keep your iPhone Xs Max safety, with ecological and natural case. You should wait 90 seconds before posting a new review.